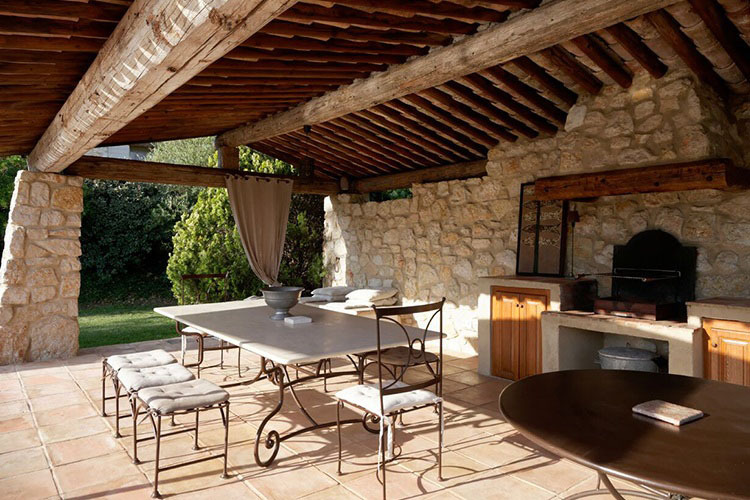 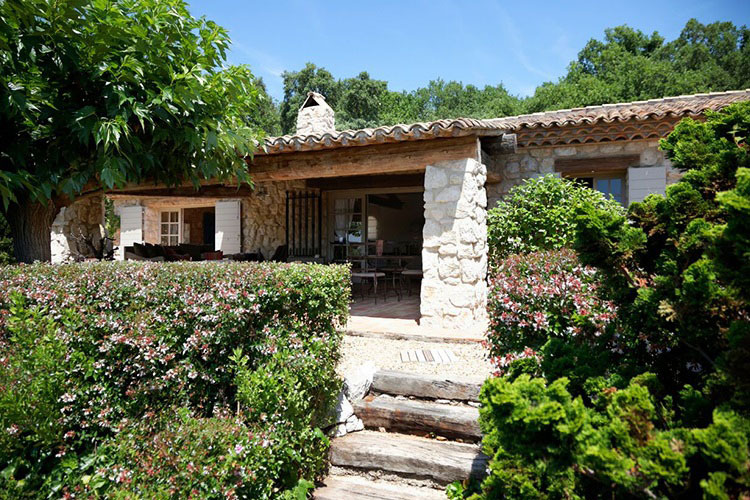 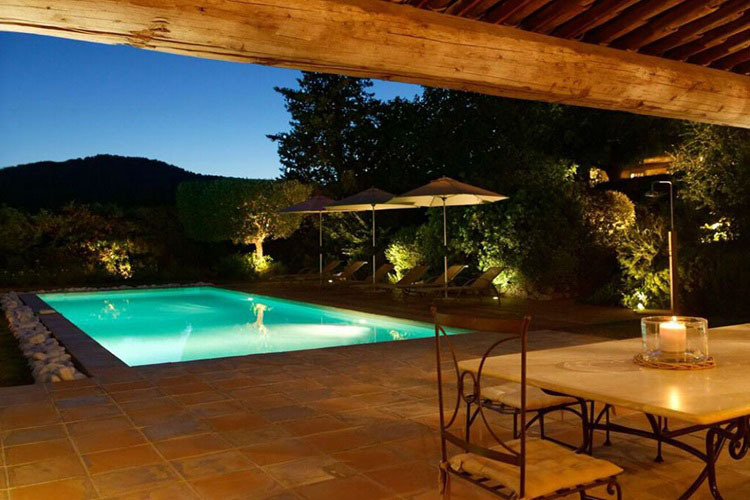 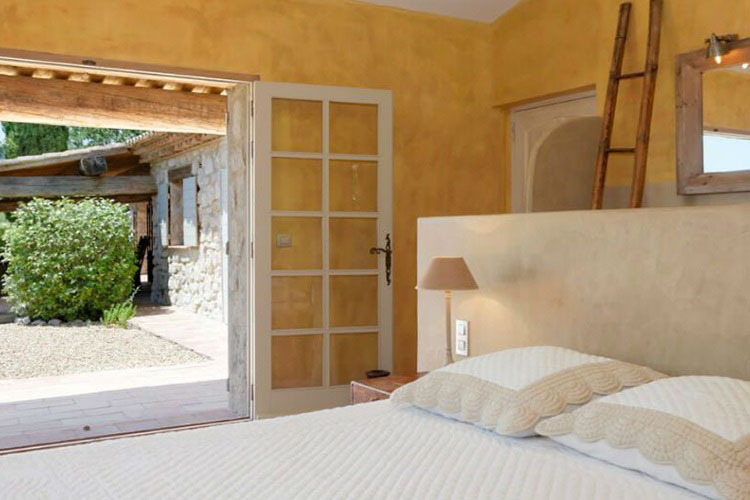 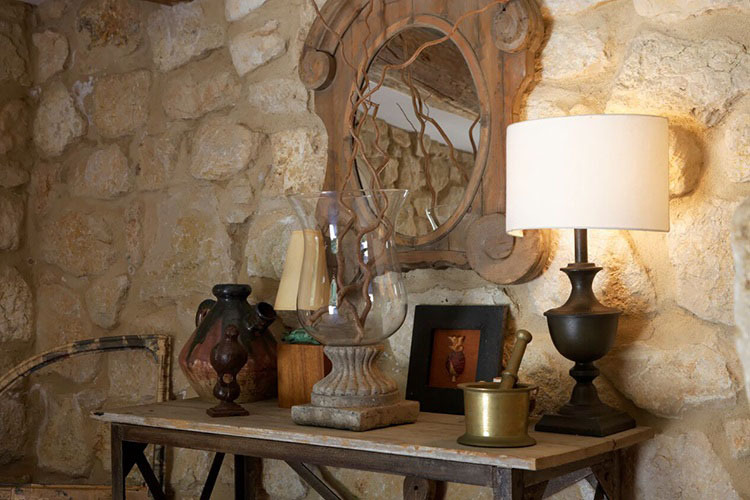 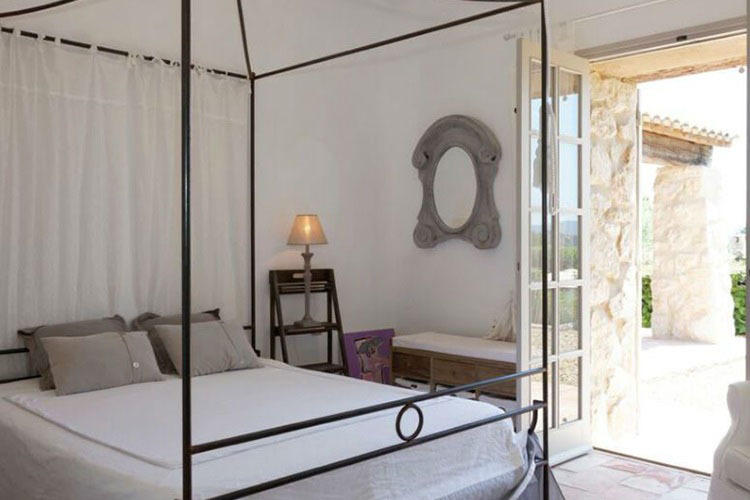 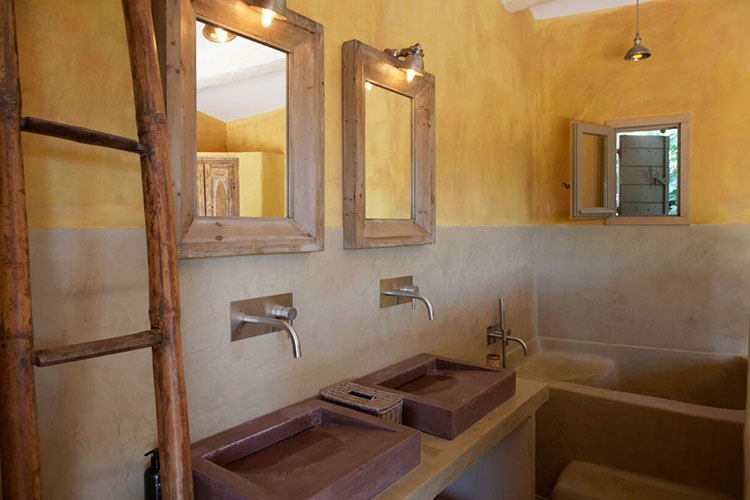 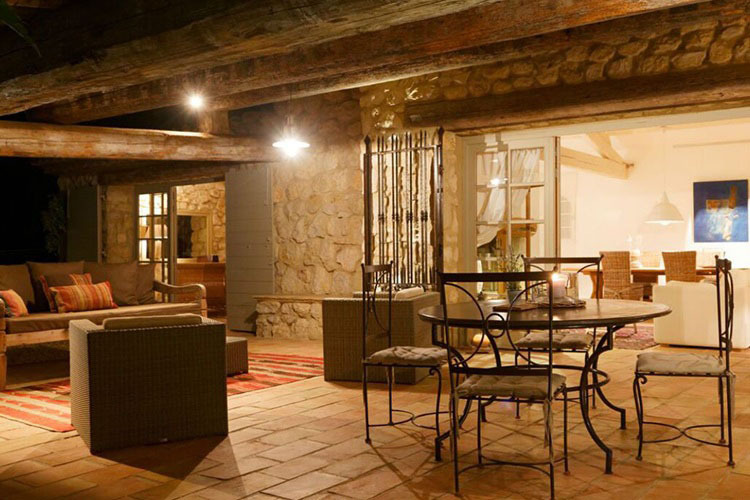 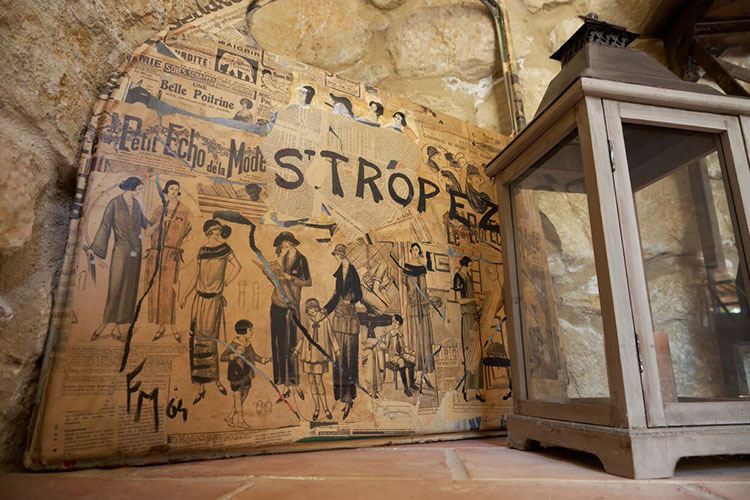 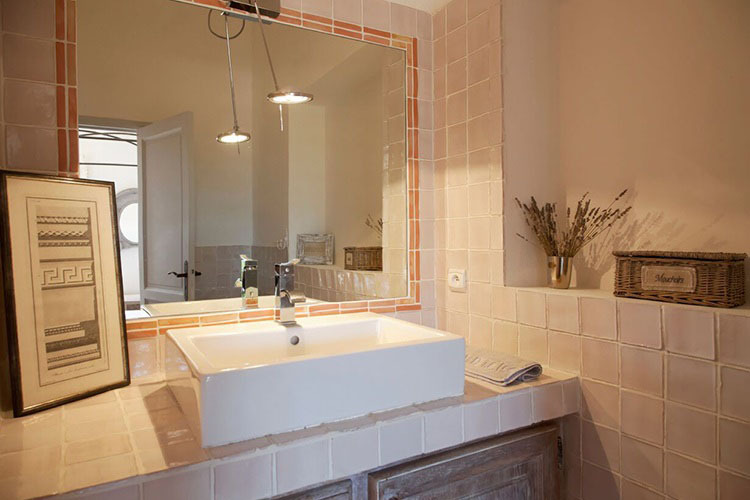 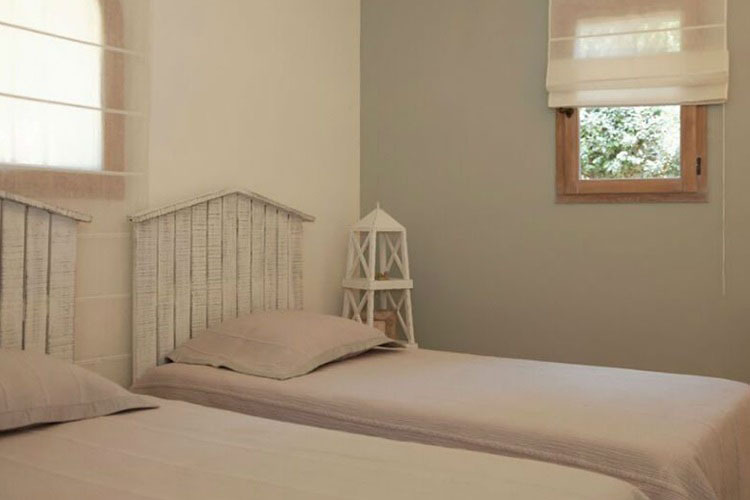 Escape the hustle and bustle with a stay at this romantic, authentically French, luxury villa. 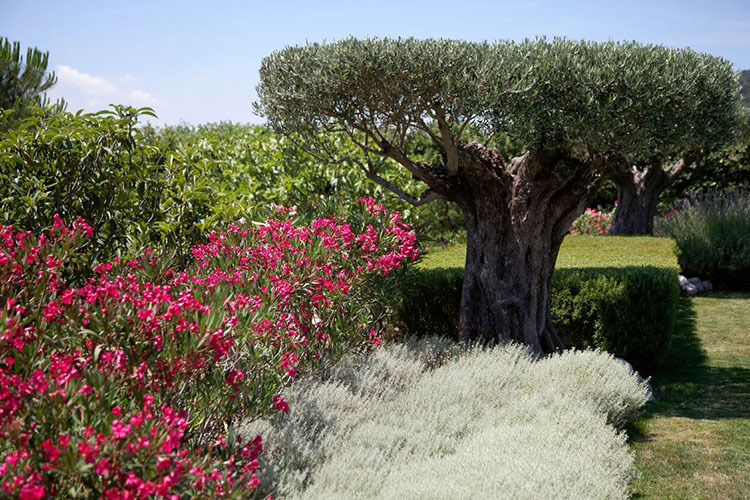 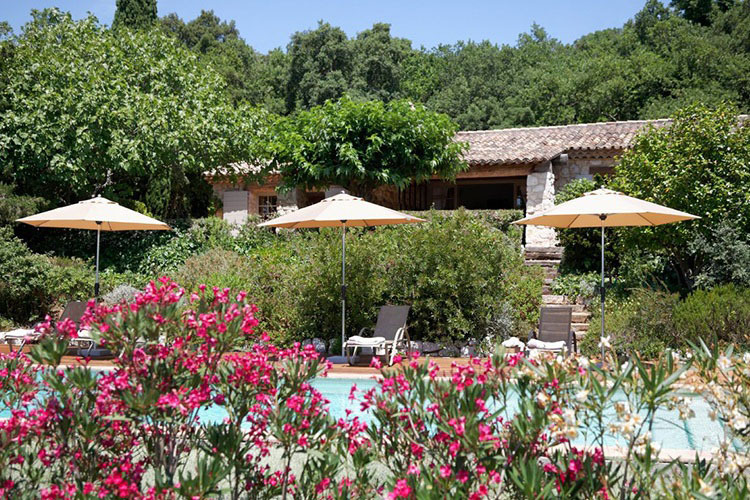 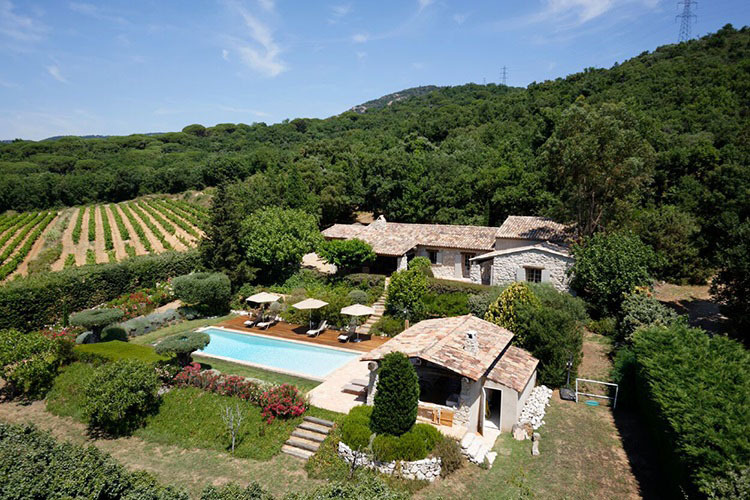 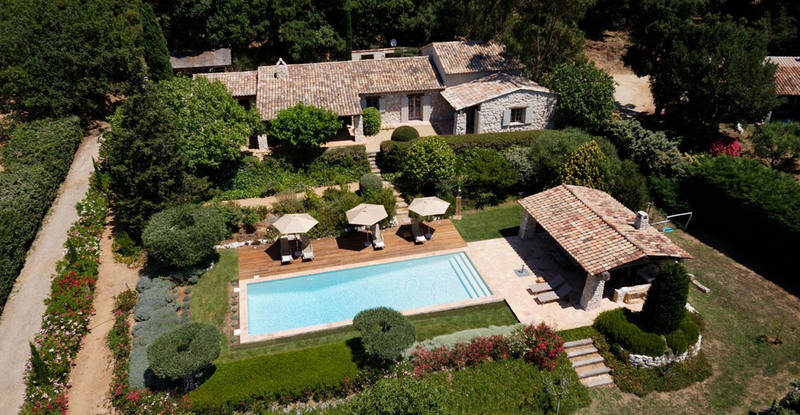 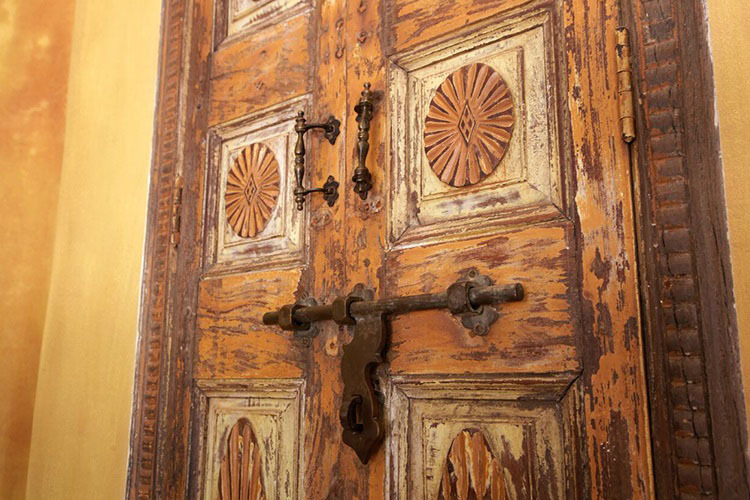 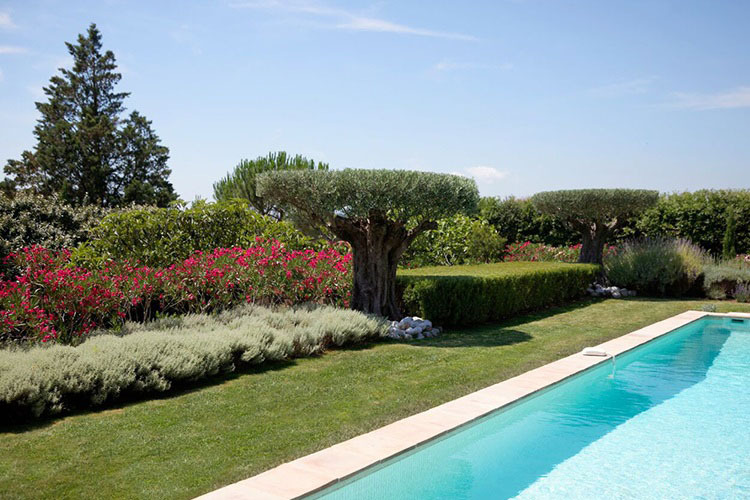 Picturesquely situated in the countryside hills, guests to this charming chateau, just 10kms from St. Tropez, will feel like they have been transported into a different world. 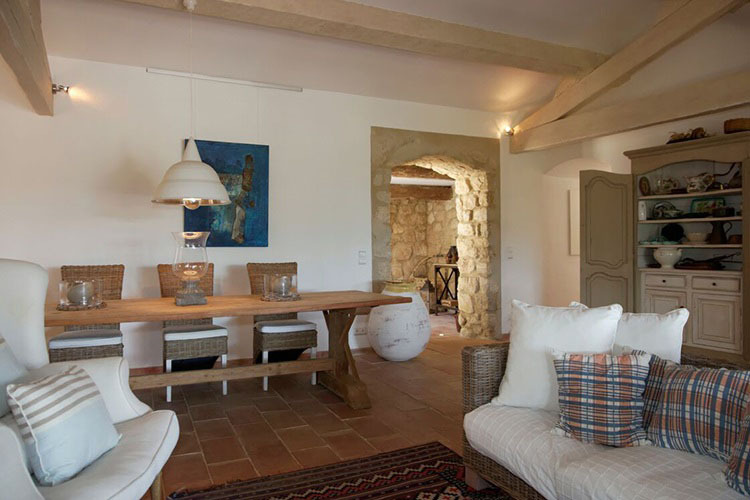 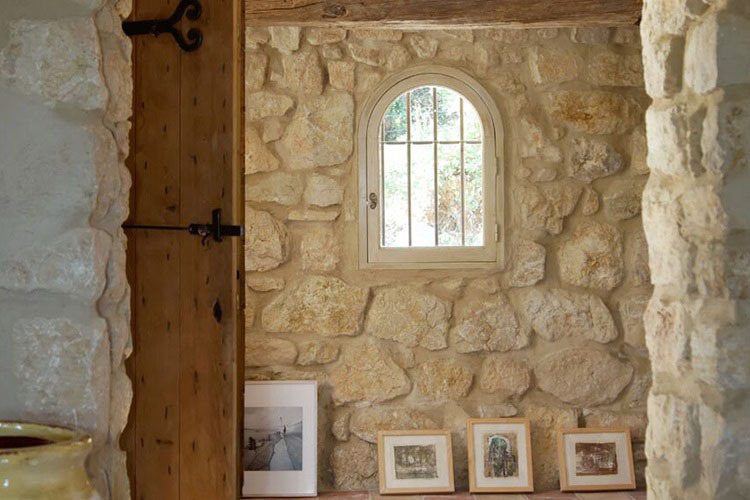 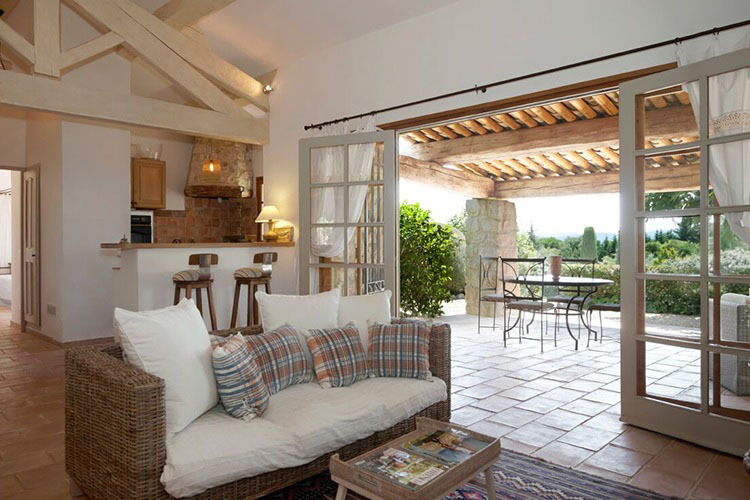 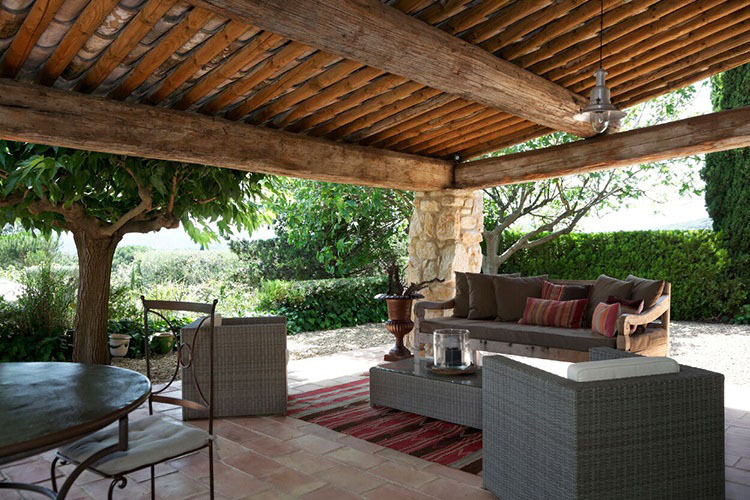 An elegant combination of traditional Provençal furniture and modern touches, this villa has been immaculately finished throughout, with stone walls and exposed beams adding to the classical feeling. 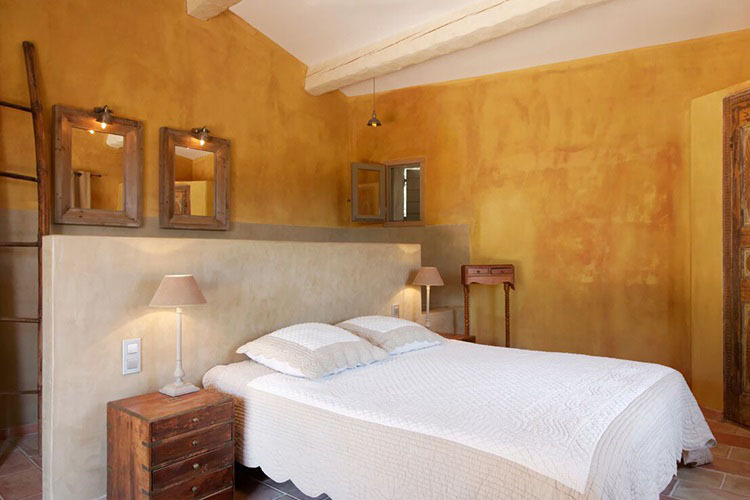 Four beautiful bedrooms offer accommodation for up to 8 guests, and with an abundance of outdoor space and relaxation areas, this is the perfect place to get away from it all whilst still being close enough to the action to discover what makes this part of France so special. 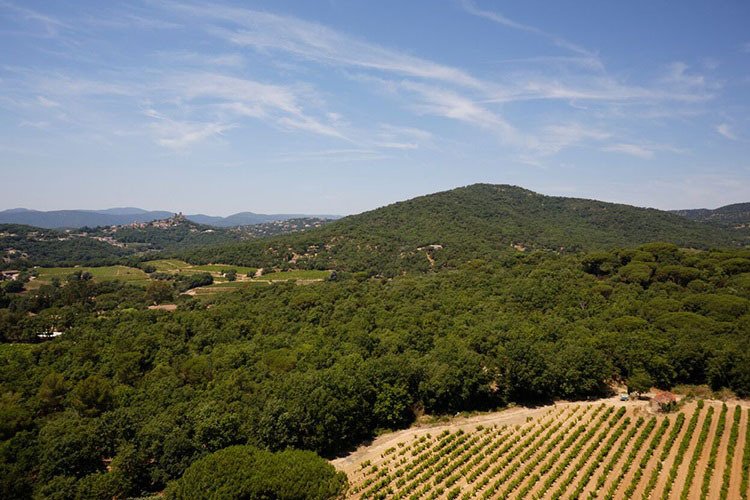 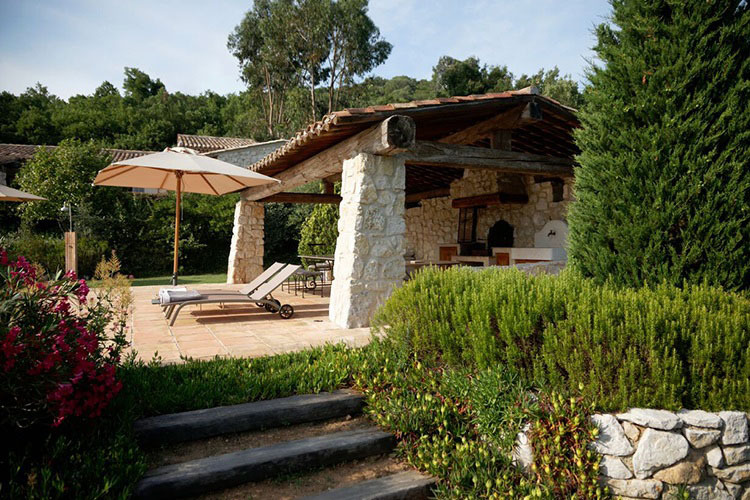 The villa is located within a short drive of the beautiful medieval village of Grimaud, a mere 6 kms from the beach, and features idyllic views over the village and surrounding countryside. 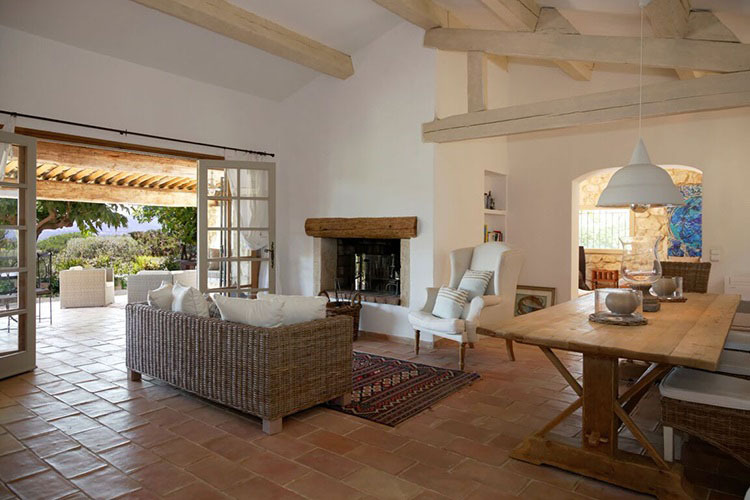 Spaciously spread out over one floor, this villa has been tastefully finished throughout with features including: Large and bright open-plan kitchen, living and dining area with a small but perfectly appointed and fully-equipped kitchen with breakfast bar, comfortable, spacious and beautifully furnished lounge with fireplace, and large windows which open out on to one of the covered outdoor terraces – Three elegant double bedrooms with en-suite bathrooms or shower rooms, with two of the bedrooms having double doors on to the terrace – Further twin bedroom with en-suite shower room - Outstanding outdoor areas with open, covered and shaded terraces with luxury garden furniture and fabulous views – Pool house with excellent al-fresco dining and cooking area with built-in barbecue – Welcoming 13 m x 5 m private swimming pool with ample sun loungers. 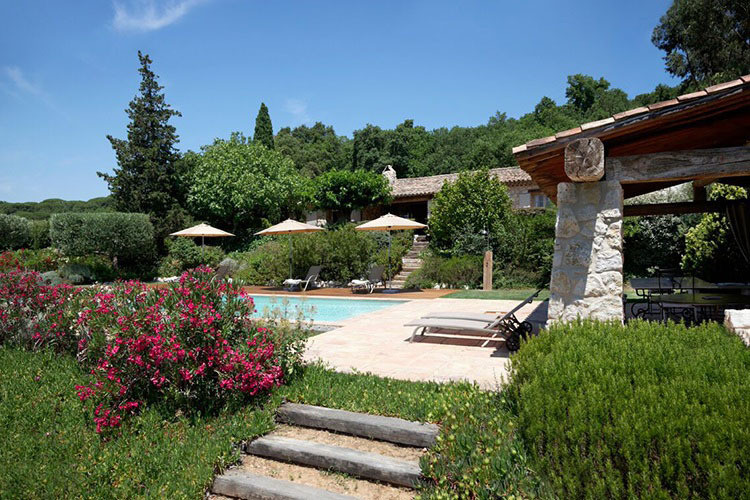 This beautiful villa is located within a short drive of the medieval village of Grimaud where you will find a good selection of bars, restaurants and quaint shops. 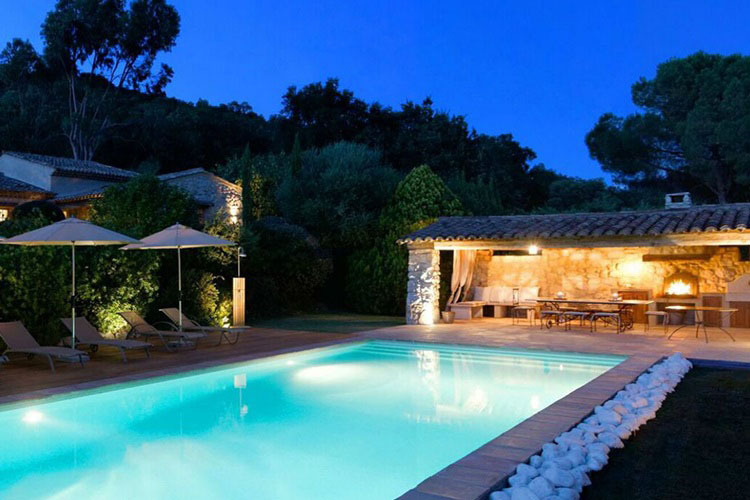 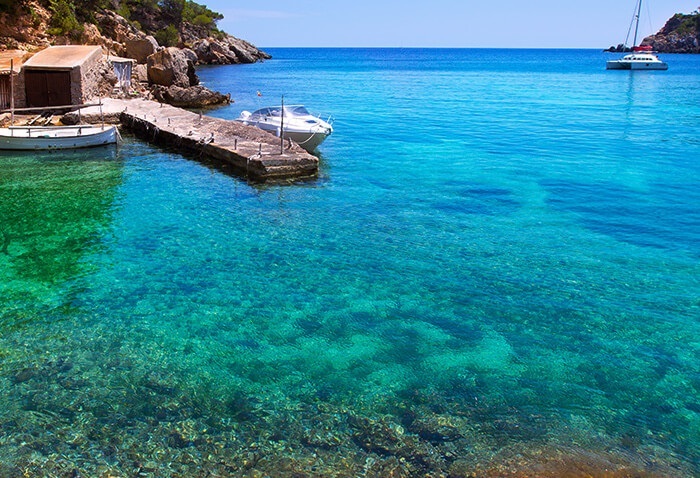 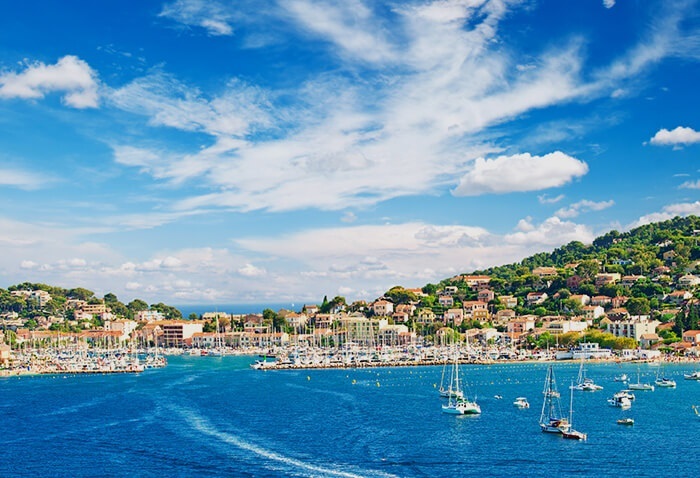 Port Grimaud is approximately 6 kms away and St. Tropez is 10 kms away.